NAI Excel announced the opening of its new office in Lehi, Utah at Lehi Station. 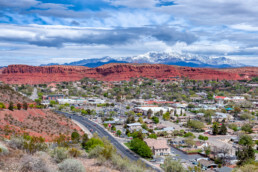 The expansion connects the Las Vegas and St. George operations to the Wasatch Front and the fast growing Utah County market. NAI Excel is seeking qualified professionals to join its new Lehi office. Interest should be directed to Jon Walter at jwalter@naiexcel.com or 801.341.0900. "This is a great opportunity to extend services for our clients. 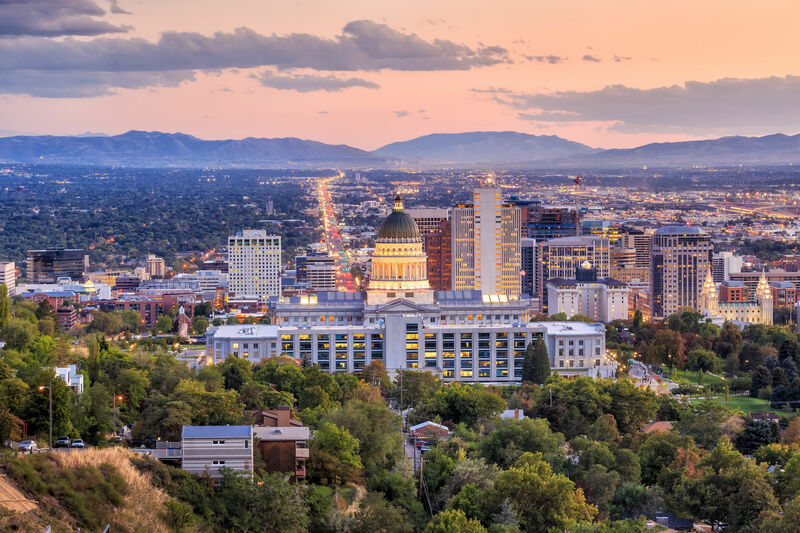 We have strong relationships along the Wasatch Front and this new location allows us to be closer to their center of operations." About NAI Excel & NAI Vegas. 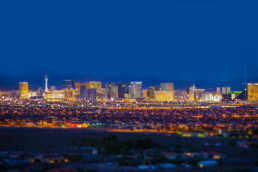 NAI Excel and NAI Vegas are operated by Brokers Holdings, LLC, which owns and operates both residential and commercial brokerages in Utah and Nevada. 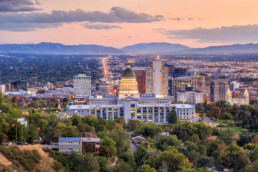 It operates its commercial brokerages as NAI Excel and NAI Vegas and is licensed in Utah, Nevada, and Idaho. 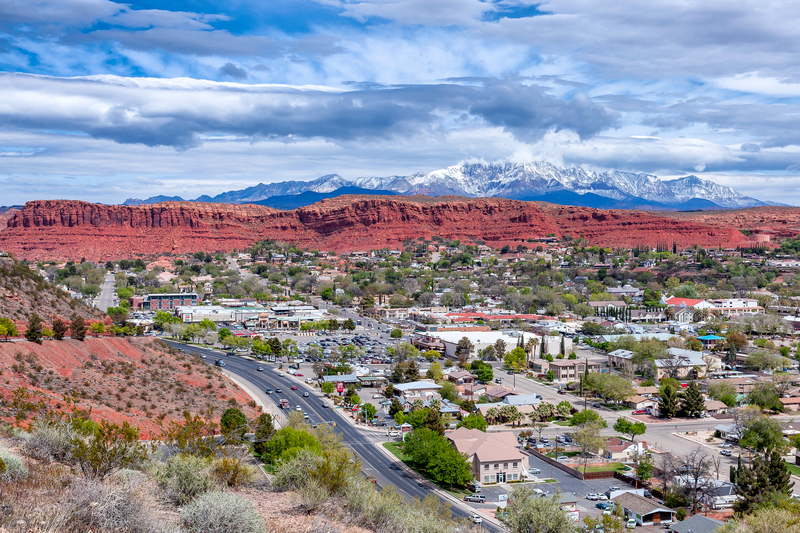 It operates its residential brokerages as ERA Brokers Consolidated and is licensed in Utah, Nevada, and Arizona. 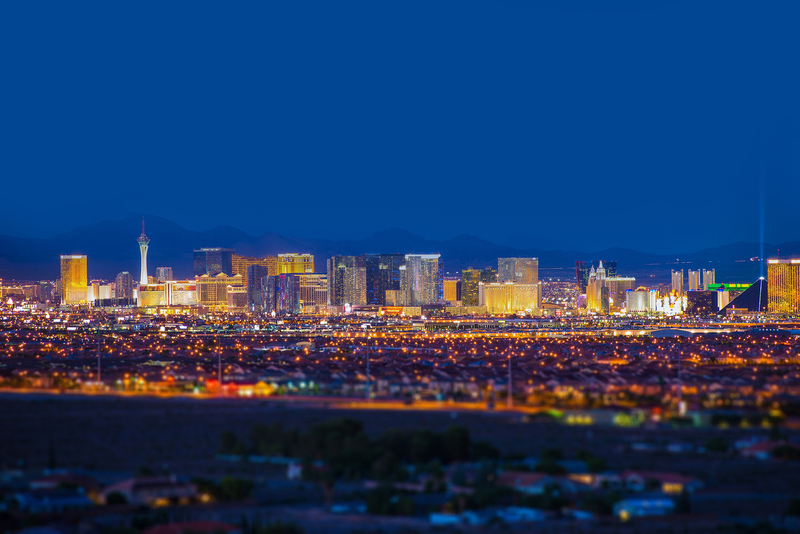 With over 300 agents and staff, Brokers Holdings participates in over 3,500 transactions worth approximately $1 billion in value each year and manages more than $250 million in real estate assets for its clients. Brokers Holdings celebrated its 30 year anniversary in 2012. As a leading global commercial real estate brokerage firm, NAI Global has more than 400 offices strategically located throughout North America, Latin America and the Caribbean, Europe, Africa and Asia Pacific and over 7,000 local market professionals, managing in excess of 425 million square feet of property. Annually, NAI Global completes in excess of $20 billion in commercial real estate transactions throughout the world.